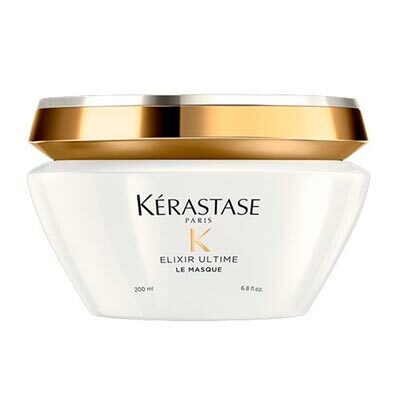 Kérastase is a premium brand for excellence in hair products. 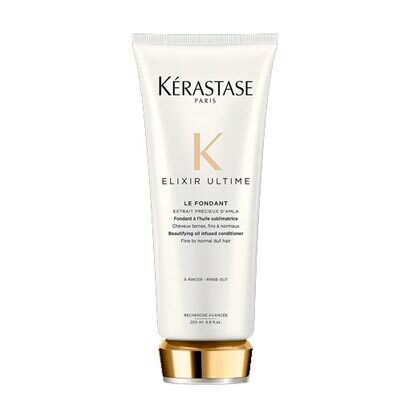 And this year it has decided to rework one of its most iconic lines, the Elixir Ultime line, an essential range to sublimate hair, with the power of precious oils at the heart of its formula. 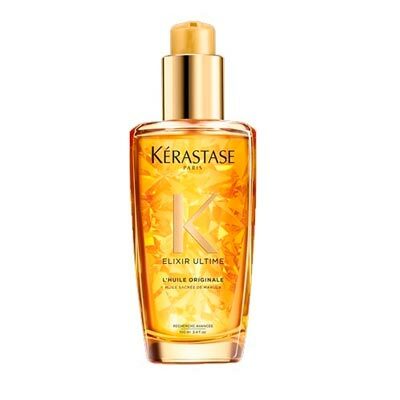 A subliming oil shampoo for hair that needs shine. It provides a high protection for sensible areas, regenerates them, gives fine touches on the tips, the spiky tips, the locks and the beaded hair and, of course, gives extra brightness. A creamy conditioner that gently penetrates the hair by protecting and nourishing the fibber. Nourishes the hair and softens its fibber. Provides a silky and shiny result, makes combing and repairing easier. An intense mask infused with sacred oil of Marula, which acts on dull hair looking for shine. Nourishes hair and softens its fibber. Provides a soft, sublime touch and gives a brilliant finish. 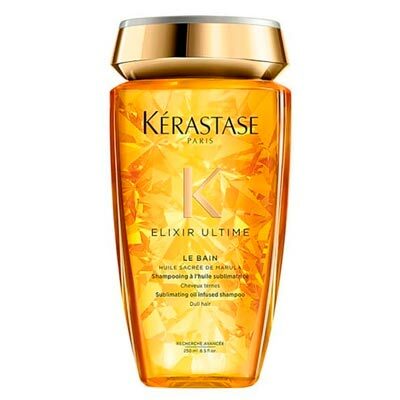 Restores the natural strength of the hair and brings lightness to it. Glossy iconic oil for long-lasting anti-frizz protection. It strengthens the hair and leaves the hair substance richer and more resistant. Allows hair to be nourished and with a soft touch. Gives shine and reconstitutes the hair fibber. Reduces split ends.